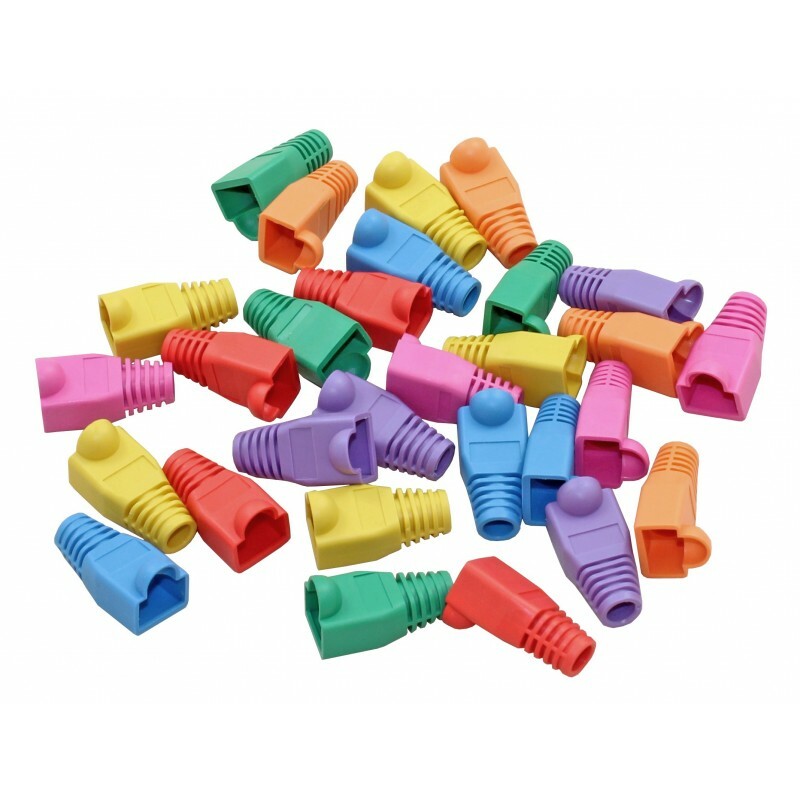 These Boots are suitable for use with Cat5e, Cat6 & Cat6a Stranded Cable. They can also be used on Cat5e & Cat6 Solid Cable. The style of boot supplied may vary.